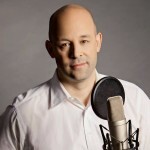 In this episode we spend time discussing the challenges involved with selling at a radio station in this digital revolution. His solution is rather simple: Stop Selling Radio. We discuss best practices for implementing new sales strategies, focus on some radio stations doing this right, and get slightly controversial (or innovative?) when it comes to selling podcasts. Radio may be going about it all wrong. Definitely subscribe to the Jacob’s Media Daily Blog. Paul will also be honoured at the 44th Conclave in Minneapolis this June when he will be receiving the coveted Rockwell Award. 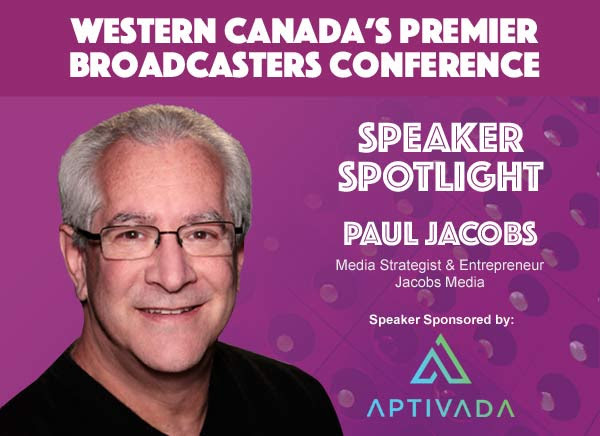 Paul will also be the keynote lunch speaker at the Western Association of Broadcasters in early June. Paul also spoke glowingly about Seattle’s 107.7 The End. Check out our podcast episodes with program director Leslie Scott and morning show host Gregr. Special thanks to the people who make this podcast available to you for free.Including NLogic and Promosuite – please say hi to Rachel and CJ at your next conference and tell them you heard them on our podcast.